Two new screenshots of upcoming PS Vita RPG. 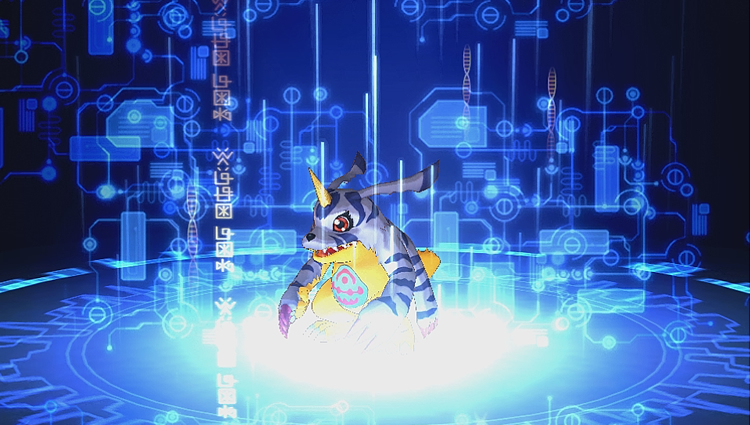 Bandai Namco updated the official website for Digimon Story: Cyber Sleuth today with a character page for Agumon and Gabumon. It doesn’t provide much new detail, but it does share two new screenshots. Find the pair’s description below. The protagonist meets Agumon and Gabumon in the lowest levels of Cyberspace. Agumon is a little dinosaur-looking creature without an inch of fear in his body, whereas the semi-furred Gabumon is a cowardly and shy type. Together, they help cast away doubts as to the nature of Hackers and bear secrets deep within them that could prove pivotal to the protagonist’s greater fate. 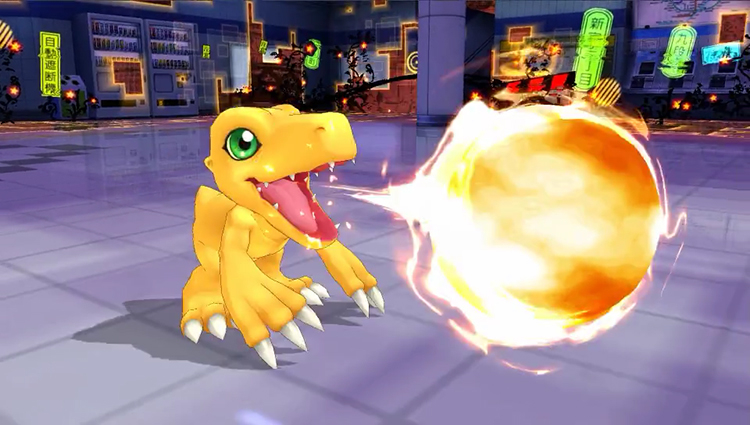 Digimon Story: Cyber Sleuth is due out for PS Vita in Japan in 2015.